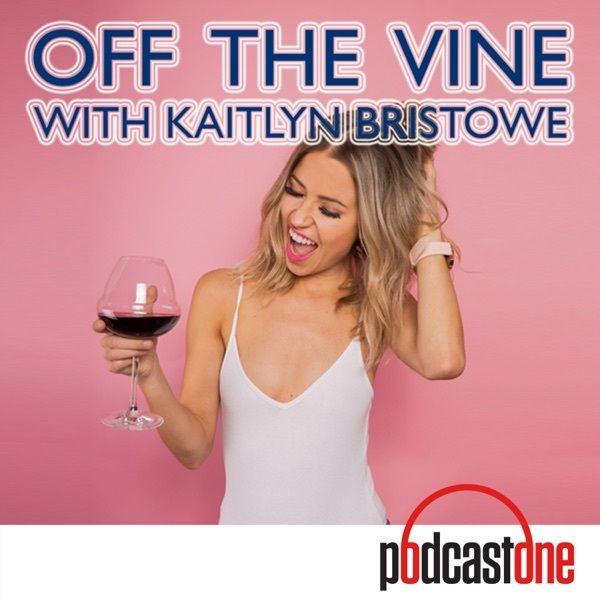 Off The Vine with Kaitlyn Bristowe | Listen Free on Castbox. This was A W E S O M E !!!!! ❤ I wish Kaitlyn and her crew could come to Montreal!!! Oui Oui!! I just love her so much!!! Kaitlyn please never ever stop being you, we all love you so much just the way you are!! I love this podcast but this interview was so frustrating to listen to. Kaitlyn needs to stop talking about herself and let her guests speak. There were times when she would ask Hannah a question and then wouldn't even let her answer because she wanted to talk about her own experience. I love that you missed the dog more than the dude you broke up with lol!!! I love Olivia!!!! she couldn't be in the pod enough!!!! My favorite podcast. You are so relatable, funny, and genuine. new favorite podcast :) you and jason!!!!! wow. I just love chris Harrison! what an amazing amazing man!